Undercover Boss has been nominated again for a Primetime Emmy in the category of Best Reality Program. 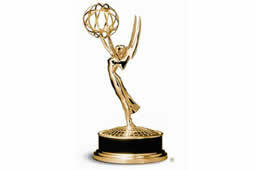 The other nominees are Hoarders, Antiques Roadshow, Deadliest Catch, Mythbusters, and Kathy Griffin: Life on the D List. The winner will be announced on the 10 August.